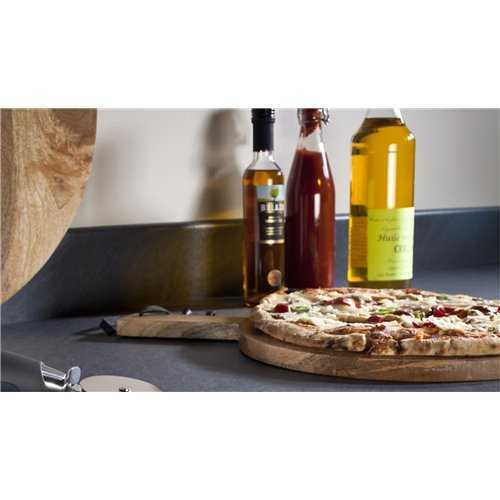 We are proud to say that we have one of the widest selections of laminate worktops in the UK and all the brands supplied are proudly manufactured locally which we believe insures the quality of the products supplied. 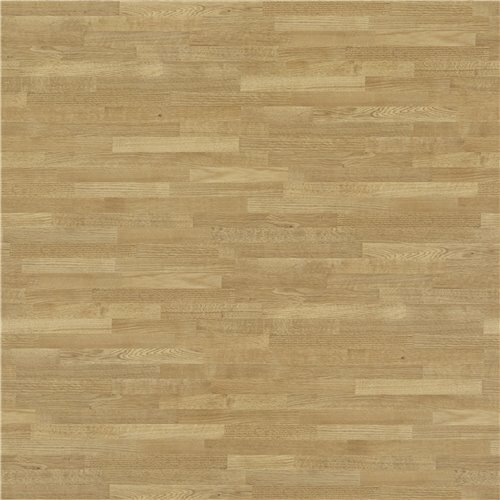 What is a laminate worktop? Well this product is basically a image printed on a laminate sheeting which is then adhered to a mdf sub frame which is generally a high density chip board also the high image resolution and different surface textures is able to mimic natural products such as wood and stone in visual affect and feel so it will give you the same effect as the real thing at a fraction of the cost. What are the positive and negative attributes of laminate worktops? 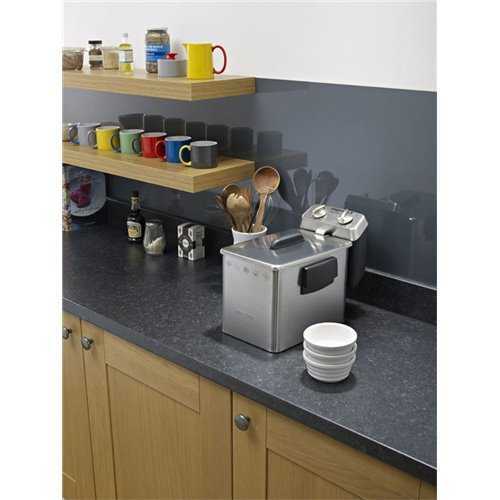 Hardwearing, scratch and heat resistant, though always remember to use worktop protectors. Wide colour and texture selection, mimics natural products or allows for more contemporary designs. Can be installed as DIY project or by any installer as no specialist tools are required. Joints are more visible, but you can now get colour matched adhesives to help soften the joints visibility. Cannot install under mounted sinks due to chip board sub frame. Non-renewable surface if damaged worktops will have to be replaced. Below are all our colour laminates available from the top manufacturers. With over 300 available designs we are sure you will be spoiled for choice. Simply use the provided product filter to make your search easier and when you have found your perfect colour, view the product to discover sizes available, pricing and additional info. 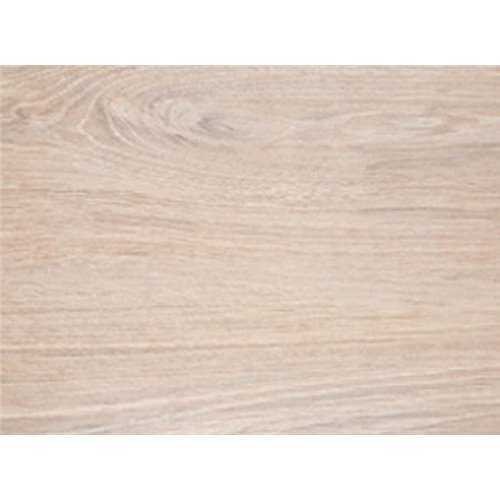 Laminate Worktops There are 457 products. 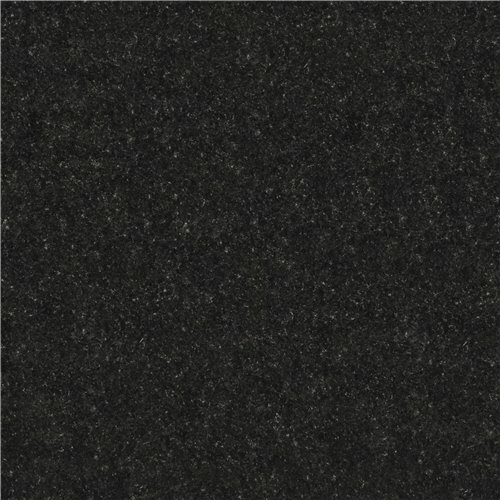 A mass number of laminate worktops can be classified as black. Whether it is a slate, marble, gloss, sparkle or a simple pebble effect; the options are endless. Darker colours however can show scratches more readily than lighter colours; adding a gloss element can make any surface abrasions even more visible. When selecting a black worktop for your kitchen it is imperative to consider the maintenance involved. Some kitchens are high traffic areas; for example, families with children that may not be as careful when utilising the worktop surface. 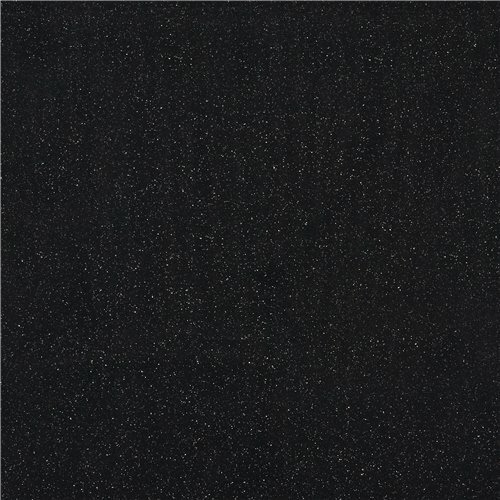 If your black laminate worktop is going to be installed in a high traffic area we would suggest going for a textured or non-high gloss finish as they are much more hardwearing. However; the heart wants what the heart wants. If you’ve fallen in love with a high gloss black laminate colour, there is no going back. This is why our black laminate worktops are from the top UK manufacturers making sure that we only supply laminates that can stand up to the test of a busy kitchen. Recommended door colours would be Oak, Light Wood, Light Grey or White. Having gloss white cabinets installed with a matt black worktop creates a beautiful contrast not only between colours but textures as well. Also Silver kitchen appliances do truly stand out with black worktops so give it a strong consideration but also experiment with Reds and Blue Appliances you might be pleasantly surprised! Please contact us on 0203 397 3998 or email samples@bbk-direct.uk.com for a FREE sample if you are unsure of the colour or surface texture displayed online. Please ‘view’ the colours listed below for prices and sizes available. A neutral worktop colour can be a very smart choice; it leaves you with the opportunity to be bold when choosing a kitchen door colour or possibly a lively flooring design. We don’t mean to say that cream coloured worktops are a boring choice but rather a passive choice compared to a bright red worktop or a bold black for example. Cream laminate worktops can be paired with almost any kitchen cabinet design or colour. A favoured combination is cream with wooden doors and blue splashbacks; fashioning a fresh but elegant impression. Another popular merger would be cream with matt grey doors and high gloss Glass Splashbacks; the contrast between the shiny splashbacks and the matt doors will leave an unexpected modern impact. Oak doors are also recommended; create a country home feel by adding an antique gold kitchen tap and warm-toned flooring. The Uk’s latest top fashioned kitchen designs include either a grey worktop or grey kitchen doors. This paired with solid vibrant colours or natural wood finishes can either swing towards modern country style or Elegant city living, It just depends on what kitchen appliances and units are chosen to be used i.e. Belfast sink or Under-mounted sink, Integrated fridges or freestanding, Classic or sleek handle less units etc. Colours with a concrete effect are also becoming truly sought after and in combination with oak shaker style kitchen doors truly make a great contrast between modern city concrete and natural country side timber. 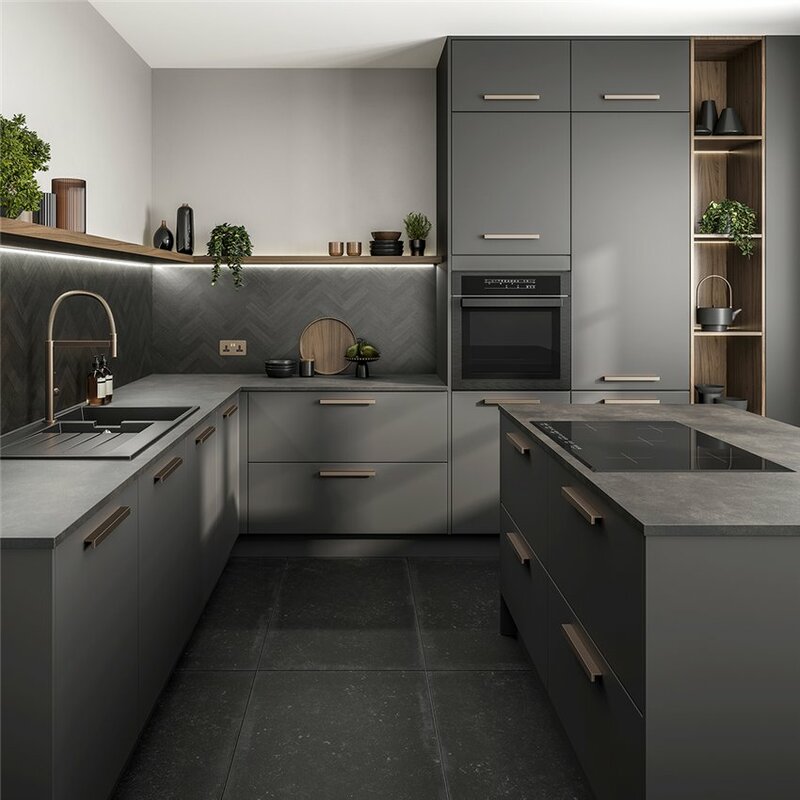 You can now also create the look of real grey slate or stone at a fraction of the cost with our grey laminate worktops, another well-liked grey colour selection to give your kitchen a contemporary but natural feel. Grey doesn’t have to be dull and dreary but this colour works exceptionally well when wanting to achieve a minimalistic kitchen worktop look, and allows you to draw attention to other areas you desire, like vibrantly coloured splashbacks or warm wood toned laminate flooring. 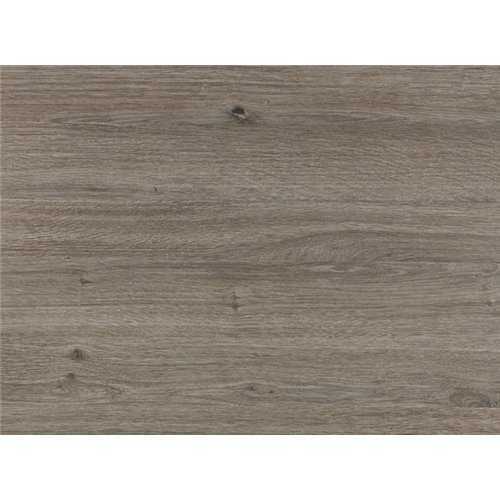 We have put together one of the largest selections of Grey Laminate Worktops to be found anywhere in the UK. We are sure you will be completely spoiled for choice, leaving only your imagination as a limitation to your kitchen design project. For a more daring and modern look we have inspiring red laminate worktops in matt and gloss finish. Our stunning glass splashbacks combined with the red laminate worktops can create vibrant contrasts lending itself to a more contemporary ambiance. Or use this contrast affect with our stylish fitted kitchen units and try the handle less kitchen door option for an even more modern appearance. To finish off this merger of texture and contrast with this fun and loving colour, why not complete your kitchen design with our warm and versatile laminate flooring. Red laminate worktops paired with white units and a Smokey hickory laminate floor should be a strong consideration. 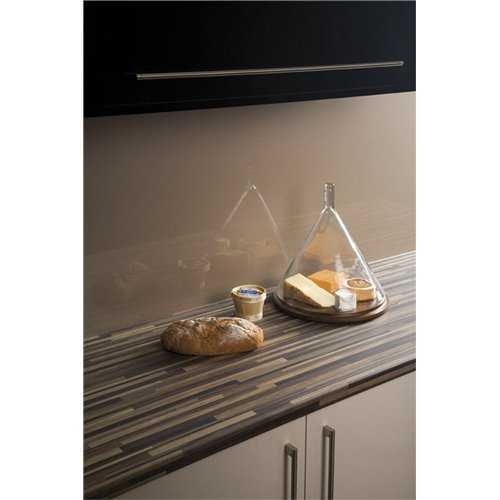 This combination has a strong and vibrant modern appeal, with a touch of natural wood grain warmth, which will balance your kitchen design affectively. We have the top manufacturers of laminate worktops in the UK, however they do not produce an extensive selection of red laminates. But…they have made the red colours they do produce have the greatest impact with highest definition printing possible and even adding in sparkle affects. Please ‘view’ the colours listed below for sizes and prices available for Red Laminate Worktops. Crisp, clean, pure, radiant are all terms used when referring to White Worktops. When choosing a worktop for your kitchen it is important to choose a colour you absolutely love; solid or pure white worktops have always been a popular choice, due to its clean and bright appearance. 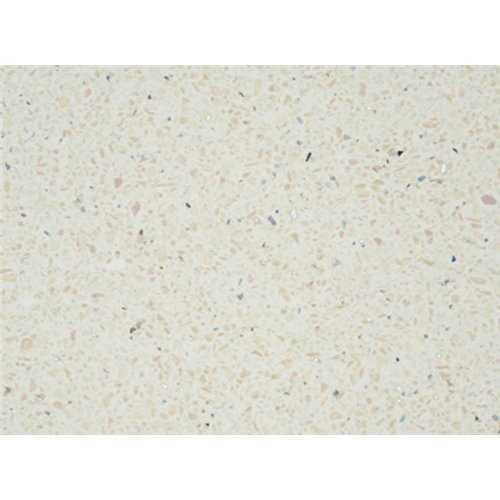 Sparkling white laminate worktops that mimic real quartz have also become ever so popular over the last couple of years, as the sparkle just adds something special to the plain white. High gloss laminates can show surface scratching more readily which is why most manufacturers fabricate white laminate surfaces with a matt finish. However lighter colours show less scratches, so if your heart is set on a high gloss then white is the best choice. 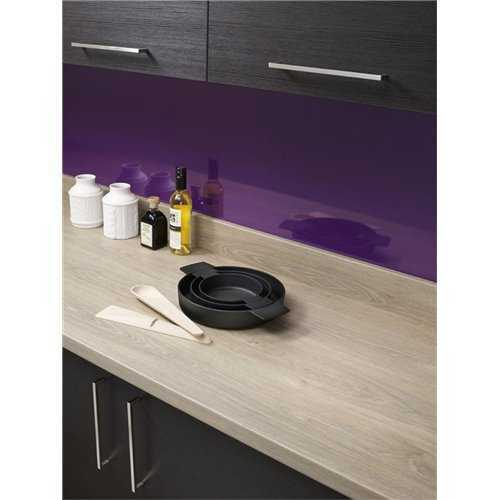 So what would we suggest as a colour combination to go with your white laminate worktops? Our laminate ranges include antique, heavily textured surfaces; the favoured sparkling and of course the old time sought-after plain white colours. 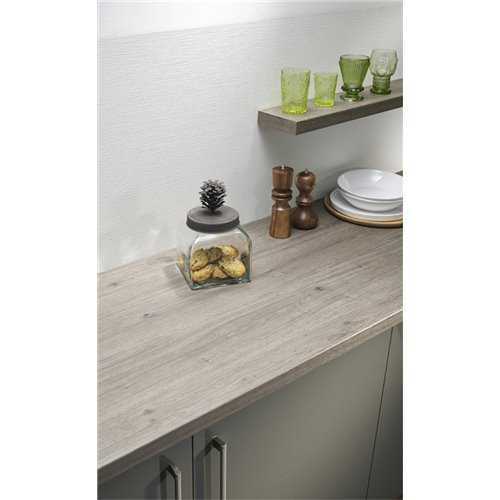 White worktops work well with Oak doors and cabinets and most recently a grey combination has become a desired design. 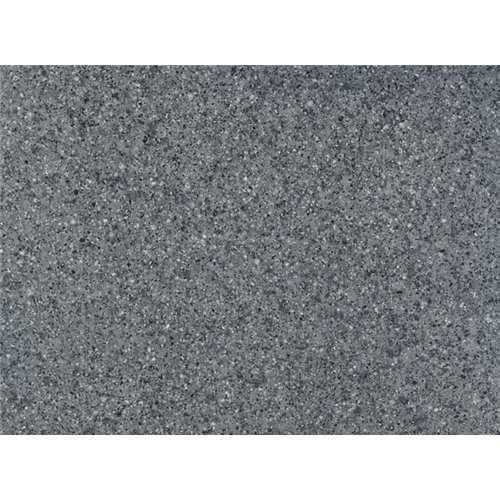 White marble look-a-like laminate worktop colours with a grey vein will complement a dark grey door colour very well. A white on white artist’s impression can leave your kitchen looking like one out of a magazine with fresh lines and plenty of light; another option to consider. Please contact us on 0203 397 3998, email samples@bbk-direct.uk.com or use the sample request button for FREE samples if you are unsure of the colour or surface texture displayed online. 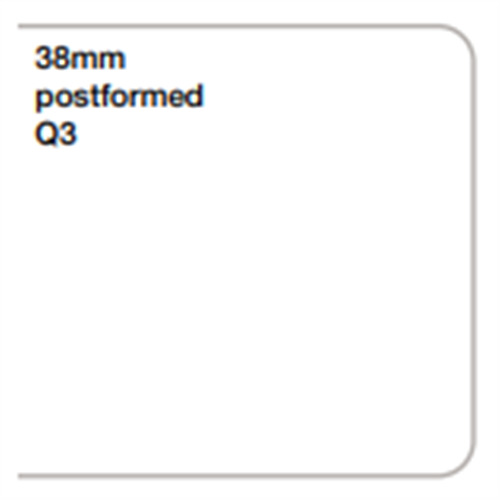 Please ‘view’ your preferred white laminate colour below for more info on prices, finishes and sizes available. There is no denying the warmth of wood in a home; it lends an intimate and pleasant ambience to any room. Wood design prints have been become a fantastic alternative to a real wood worktop; the high definition printing of grain and vibrant colour has developed the Wood effect laminate worktop into a favoured choice. Couple a light wood print with a white door to create a fresh and modern duo; or opt for an Oak finish with grey doors for an earthy natural representation or brightly colour splashbacks that can add a bit of colour for a new-fashioned statement. Darker species of wood prints paired with an olive green splashback can usher the kitchens design towards a look inspired by nature. A Slate effect laminate worktops have a natural stone appearance like Marble, Travertine and Sandstone which compliments modern and traditional kitchens, we have a fantastic selection of colours and finishes available, colours ranging from light to dark tones and everything in between, like the “Roche” laminate surface finish which captures the raw beauty of a natural slate in texture and colour with its beautifully honed matt texture and rich depth of colour. 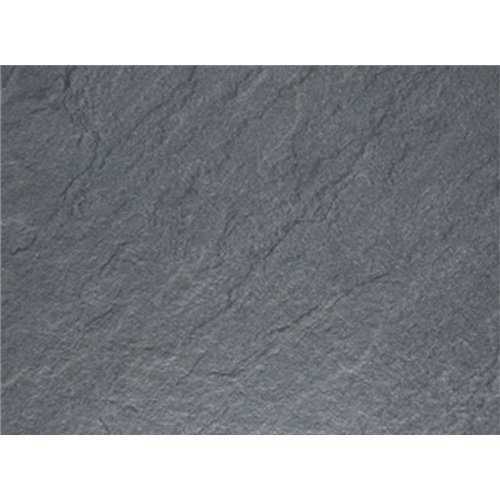 Slate effect laminates allow you to bring the hardwearing and vibrant natural look and feel of slate into your kitchen at a fraction of the cost. The trick to a laminate truly mimicking slate is in the texture of the surface, so make sure you select the one that suits your kitchens ambiance best. The Satin NDF finish is a smooth, low gloss finish with a marble effect that will create dramatic effects in your kitchen. 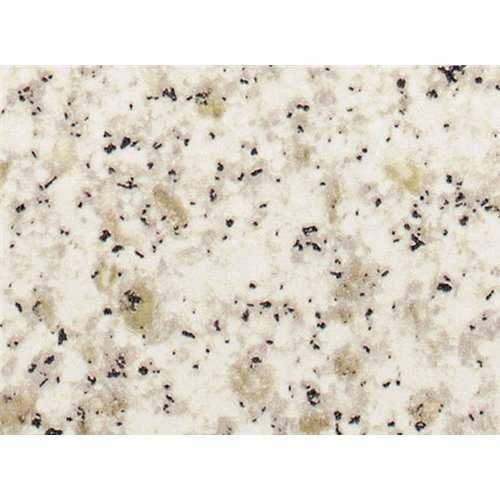 Etching Finish has a soft polished sheen that gives and authentic granite look. Fine grain has a fine texture and evokes an association with ceramics and stoneware, finished off with a beautiful matt appearance. 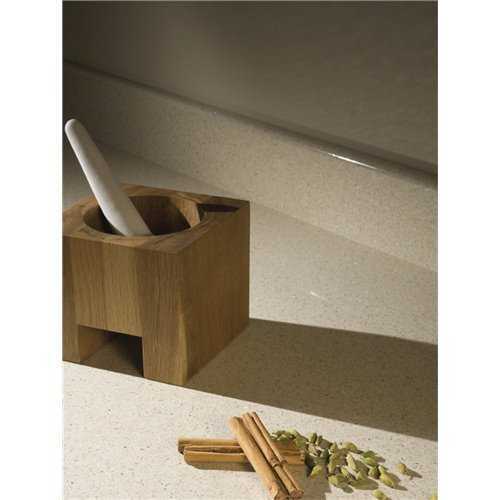 Honed Finish is a highly tactile finish that emulates the look and feel of a brushed matt stone. Scovato is a natural stone effect which creates a beautiful worktop any time of day. Burnish is a glittering crystalline surface that changes with the sunlight or focused pelmet lighting, Burnish works beautifully on stone decors and would complement any size of kitchen. 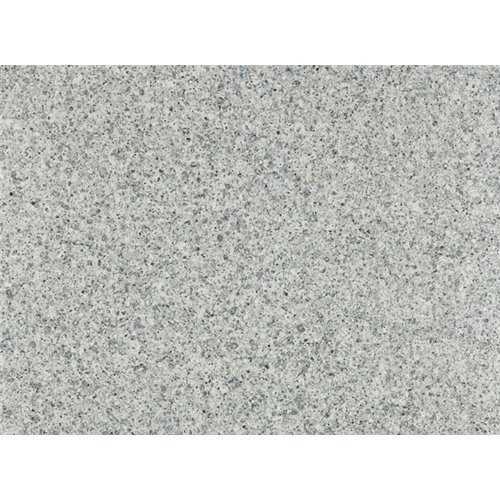 Granite Finish has a soft polished sheen which gives your worktop an authentic look and feel of natural stone, this effect would provide an elegant look with a modern slab or shaker kitchen doors. Crystal Stone is a surface texture that is especially suitable for stone reproduction decors. 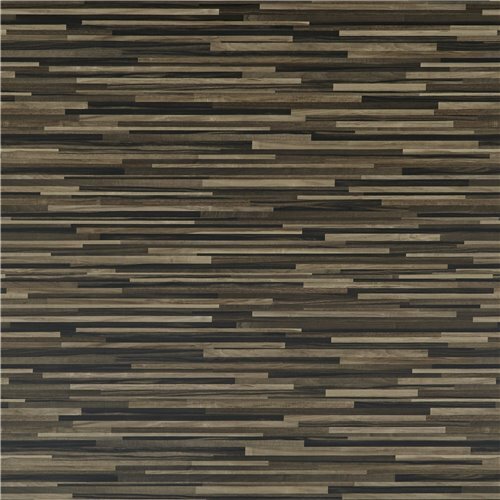 We have a a truly large selection of colours in Laminate slate effect to choose from, so the only limitations should be your own imagination! It has become apparent over the last few years that laminate worktops needed to change. Standard laminate worktops have too many limitations, such as no undermounted sinks can be fitted, curved corners cannot be achieved, edge profiles don’t match, and drainer grooves is a definitely no. The home improvement industry is constantly evolving and has caught up with todays’ available technology by producing a new kind of laminate called, Compact Laminates. This kind of surface has wide-ranging applications throughout the kitchen and the wider living space in addition to being used as a worksurface – especially in comparison with traditional laminate worktops. 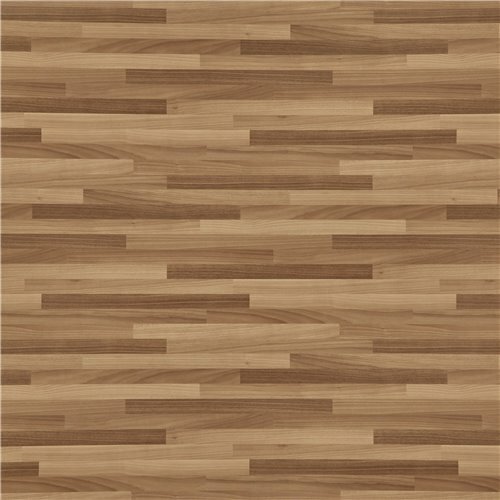 A Compact Laminate surface is solid, strong, hard wearing, self-supporting material which can be used in furniture or decorative applications with a colour or woodgrain face. An innovative worksurface with a solid coloured core, that allows for a striking, cutting-edge design statement. Compact laminates are known for the superior mechanical properties to impact and wear resistance. Being a slimline surface, it can be used for both horizontal and vertical surfaces. 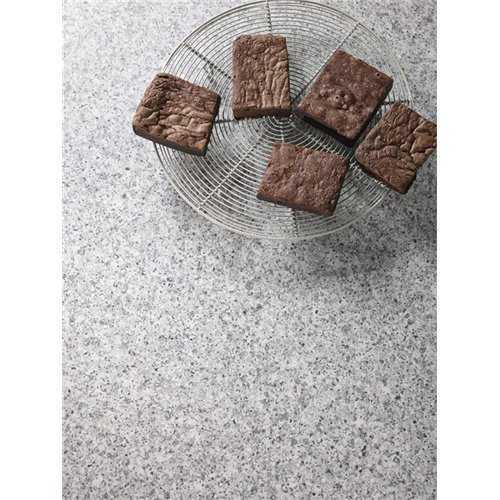 An excellent worktop for high traffic areas and high moisture and humidity environments. 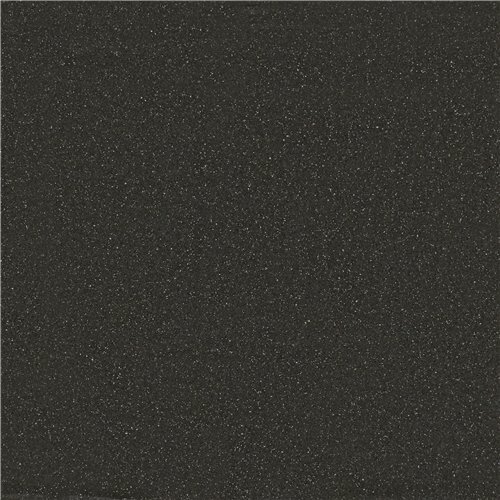 The original compact laminate is manufactured by Wilsonart, called Zenith. This range was initially only available with an extra-black core. Other manufacturers such as Apollo Compact, Bushboard Evolve and Getalit Compact have also launched their own competitive range of compact laminate surfaces. Most new compact laminate ranges have colour-coded cores, white, cream, light grey, dark grey and black. A matched core colour means perfectly contrasting drainer grooves and machine-cut edges for undermount sinks. Yes, that is correct, you can now have undermounted sinks, drainers, and curved corners when installing a compact laminate. When it comes to installing sinks with solid core worktops there are no limitations due to its 100% waterproof properties, so both inset and under mount sink types can be used. All hob types including ceramic, gas and induction are compatible with Compact laminate worktops, however there are some specific fitting requirements to make sure the hob is fitted correctly depending on the hob depth. Each order is supplied with a full installation guide for the material. The solid core also allows for curved radius corners to be created onsite; no specialised tooling is required for installation. Compact laminates are double-sided, perfect for shelving finished top and bottom, an over-all aesthetic appearance adding to the finishing touches of your new kitchen. With this complete design flexibility and the 100% waterproof surface is perfect for any kitchen or bathroom design. With a multitude of realistic styles and sensual surface textures to pick from, this completely solid worktop material will enhance your living space. Compacts can be used for open shelving and is also a popular option to fit with modern open-plan designs, make use of any offcuts for this kind of detail and achieve an overall colour co-ordinated look. The slimline material can also be used as cabinet cladding, plinths or end panels.